ura Vida Retreat & Spa in Costa Rica’s Central Valley offers a variety of unique accommodations scattered across lush landscaped grounds, each nestled amidst verdant gardens with stunning panoramic views. Dedicated to healing the mind, body & spirit, Pura Vida welcomes individuals and groups to enjoy its amazing mountain top location, four yoga halls with spectacular views, an on-site Wellness Center heated pool & Jacuzzi. Nightly rates include all meals. 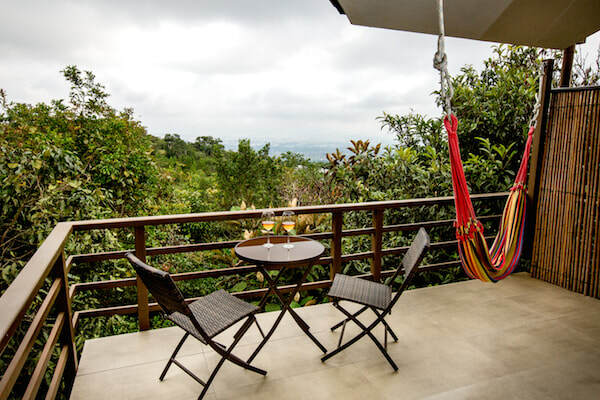 ​Pura Vida offers 48 nature-friendly rooms with lush garden or epic mountain views, ranging from luxurious suites with wrap-around porches to A-Frame Cottages and eco-chic Tentalows. 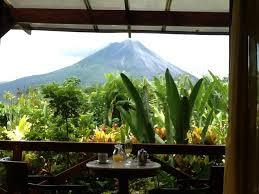 Costa Rica is a global go-to spot for nature lovers and adventure seekers. Volcanic hills, lakes and plummeting waterfalls shape the lush, vibrant landscape. 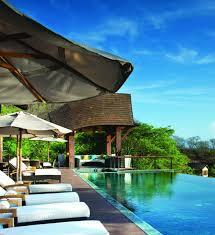 Tropical jungles teem with hundreds of wildlife species that exist nowhere else on the planet. San José, located in the Central Valley, is Costa Rica’s bustling urban capital. 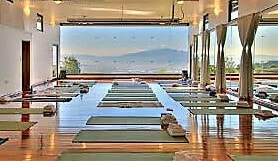 Pura Vida Retreat & Spa is tucked serenely in the clouds, nearly a mile above the city. 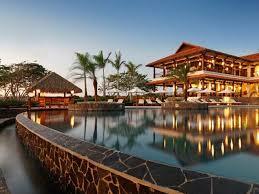 Pura Vida’s climate is spring-like year-round with warm days (70s-80s F) and mild nights (60s F). The sun rises at 5:30 and sets around 6 all year long. 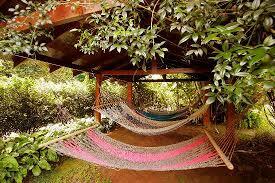 Costa Rica’s Green Season is full of splendor for those seeking peace and tranquility. Refreshing mountain temperatures, purifying and cleansing rains are an opportunity to enliven the senses as you enter the season of turning within.